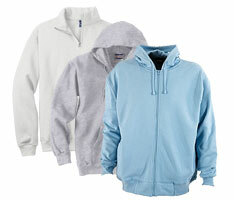 Do wonders with our eye-catching promotional Custom Sweats Apparel which could be the ultimate resolutions for giveaway, fundraising, corporate, and promotional events. 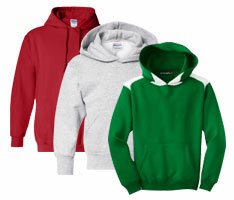 We have varied and extensive range of company sweatshirts with different colors and designs that include Sweatshirts, Hoodies, Zippered, Crewnecks, Sweatpants, and Youth Sweats. 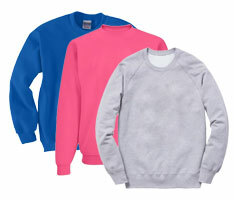 Our collection of custom crewneck sweatshirts and customized sweatpants are great for sports teams, clubs, school groups, youth camps, corporate promotions, and reunions. 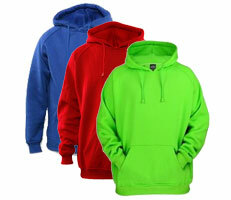 Our quality warm-up cool youth hoodies are ideal for winter season, chilly weathers, and evening events. You can include your custom team or brand logo, messages, and graphics in our Custom Sweats Apparel to elevate group bonding and team spirit! 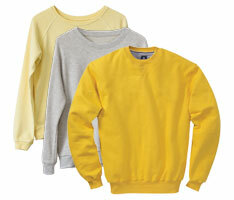 They will make any event momentous with their bright appearance as everyone wears them. 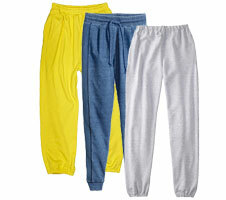 The excitement and drive for any cause or event be shared by everyone who wears our Custom Sweats Apparel as uniformed outfits. So, share the team, club, and group passion with our company sweatshirts that will make you be inspired to stand out from the others!